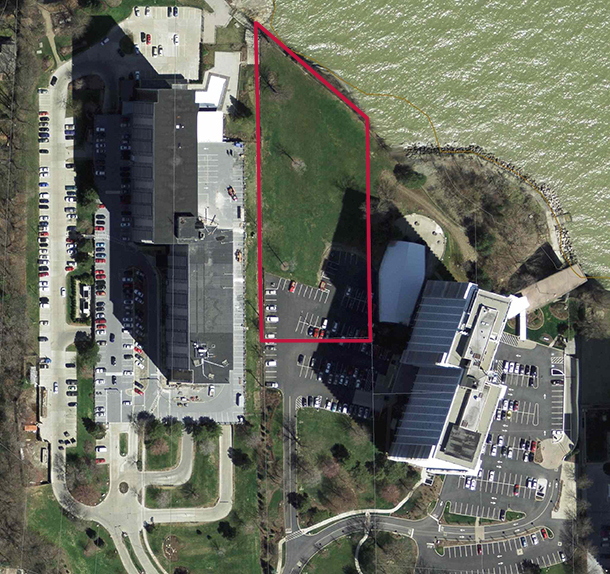 Ideally situated on Lakewood’s “Gold Coast,” the Winton Place parcel sits amid luxury condominiums and high-rise apartments fronting Lake Erie. It offers stunning views of the lake and downtown Cleveland. It is in close proximity to good public and private schools, city parks, the Cleveland Metroparks, and a variety of shopping and restaurant options. Zoning is multi-family, low density. Lakewood is a suburb located just 8 miles from downtown Cleveland. It is the third largest city in Cuyahoga County. Per U.S. census data, Lakewood has about 50,926 residents and a median household income of $43,218 versus Ohio’s median household income of $48,000.